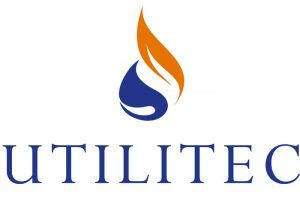 The Field Surveys division of Utilitec was created to complement the companies vast experience in data logging, water networks and water asset management. By utilising this breadth of knowledge and applying this to the undertaking of field surveys, we are now able to complete logging field tests and levelling surveys that are required to support simple and complex network modelling initiatives, quickly and thoroughly. This in turn enables the network modeller to confidently produce an accurate and calibrated model with ease. Owing to our water asset experience, our dedicated Engineers have utilised and are familiar with all different types of suitable logging and access points on the water network. To this end we are proficient with the use of diverse tapping points on a main and have amongst other things innovatively adapted a technique for using air valves on both trunk mains and distribution mains alike for use in logging surveys. By using this technique we are able to gather data where previously this would not have been an option. Hence, improving model accuracy and network intelligence. 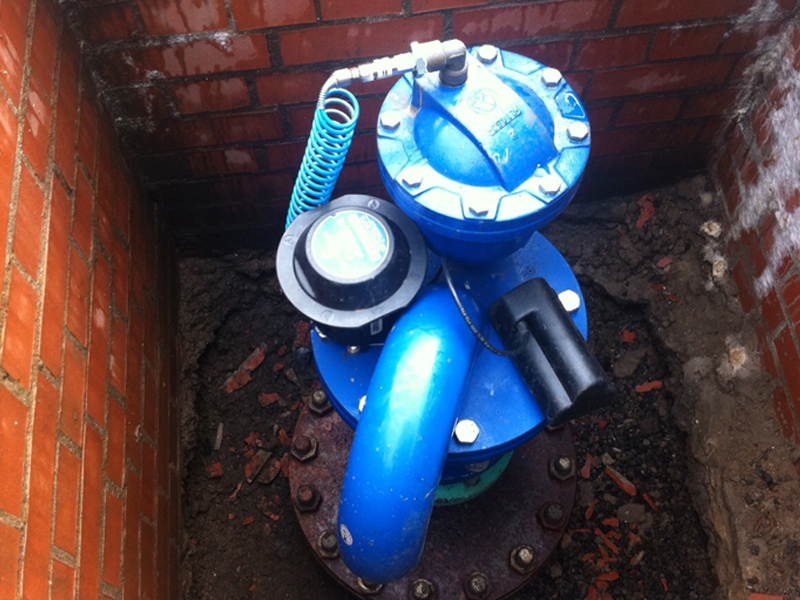 As part of Utilitec’s pressure management investigations, on behalf of various water companies, we are increasingly finding instances where burst clusters appear to be attributed to insufficient, poorly maintained or incorrectly placed air valves. 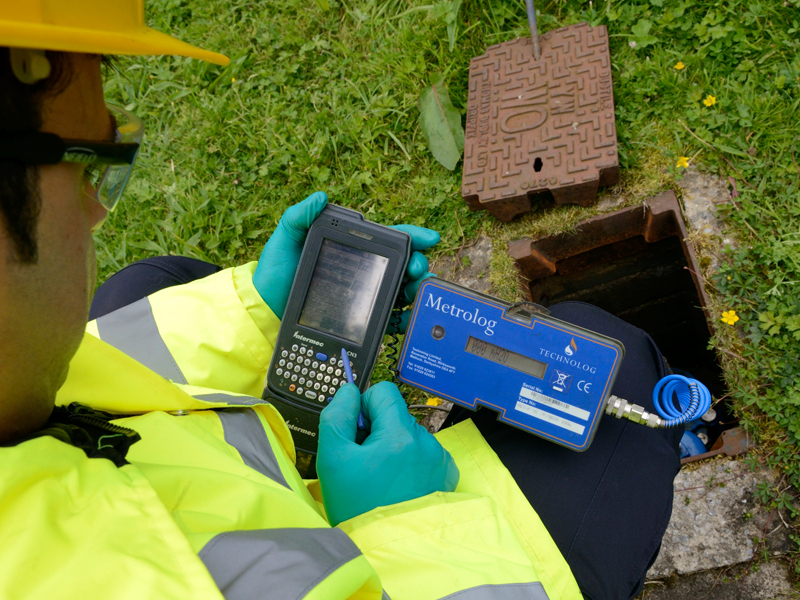 Consequently, Utilitec undertake geospatial analysis of the Water Company’s entire network to identify where burst clusters could be associated to air valves and prioritise a list for investigation. This results in the recommendation to either replace or install new air valves. To date these recommendations equate to approximately 50% of the schemes investigated. The significant benefit of improving air valve operability is the reduction in burst main occurrence; however the additional benefits are the increase in the hydraulic performance of the network, which in turn leads to a decrease in pumping costs and network calming/stabilisation.